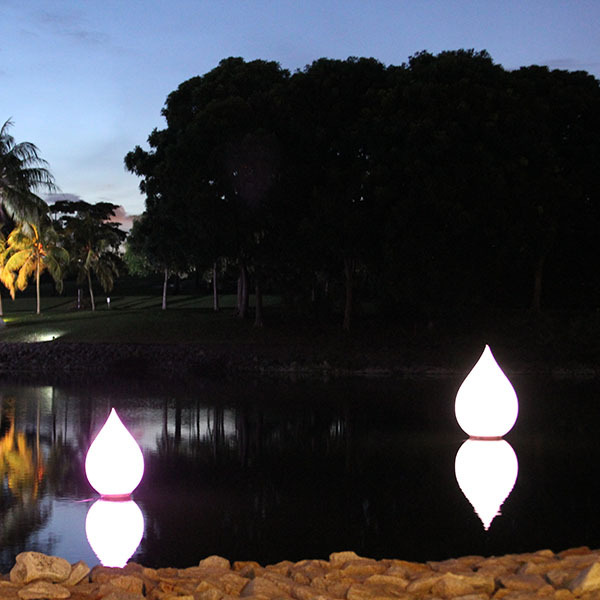 On water or on land, the tear drop shaped balloons will add a different look for your event. 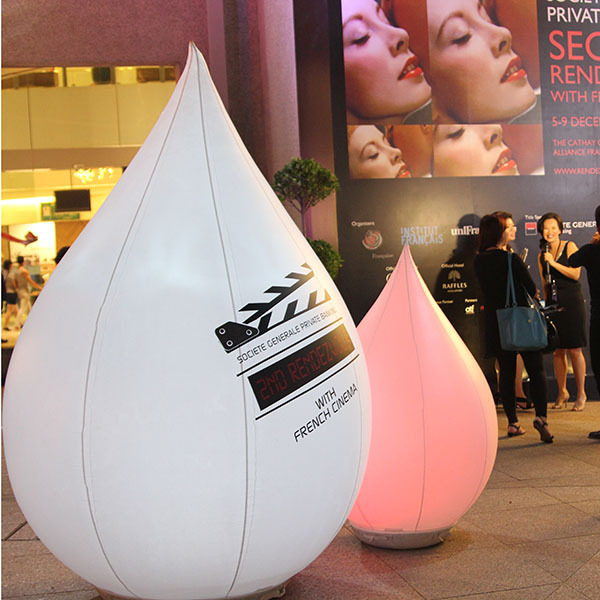 As a centerpiece or complementary décor, they will definitely charm your audience. 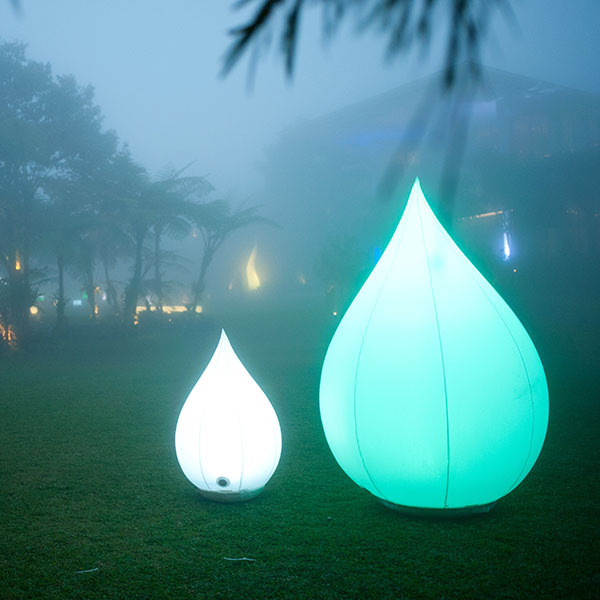 Can be used indoor and outdoor. 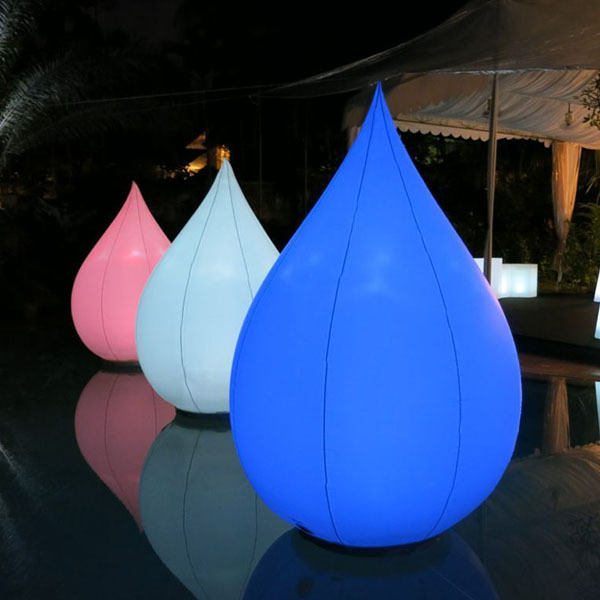 Can be used on the ground or floating on water. Almost no maintenance is required. Very versatile and light-weight, so can easily be moved around.